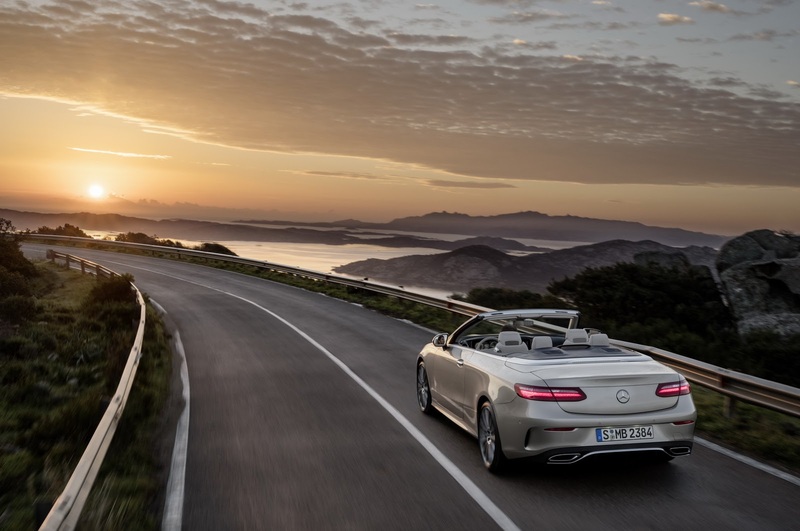 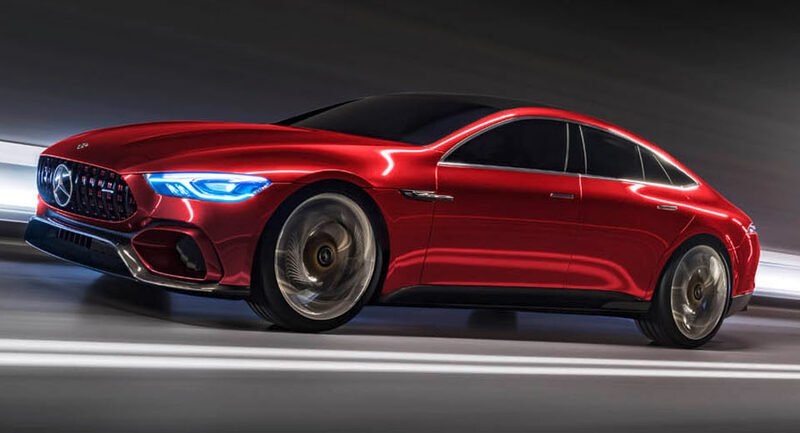 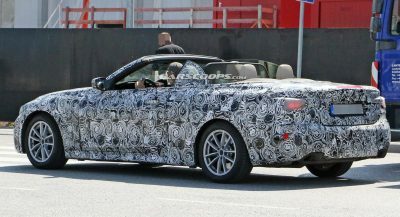 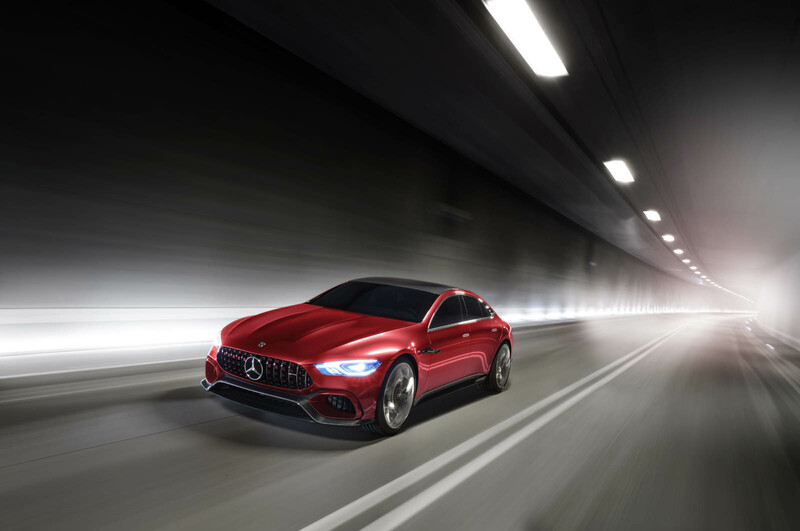 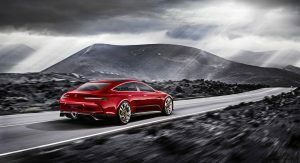 The all-new Mercedes-AMG GT Concept, AMG E63 and E-Class Cabriolet will be at the center of the German brand’s presentation at this year’s New York Auto Show. 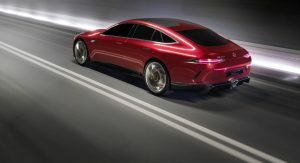 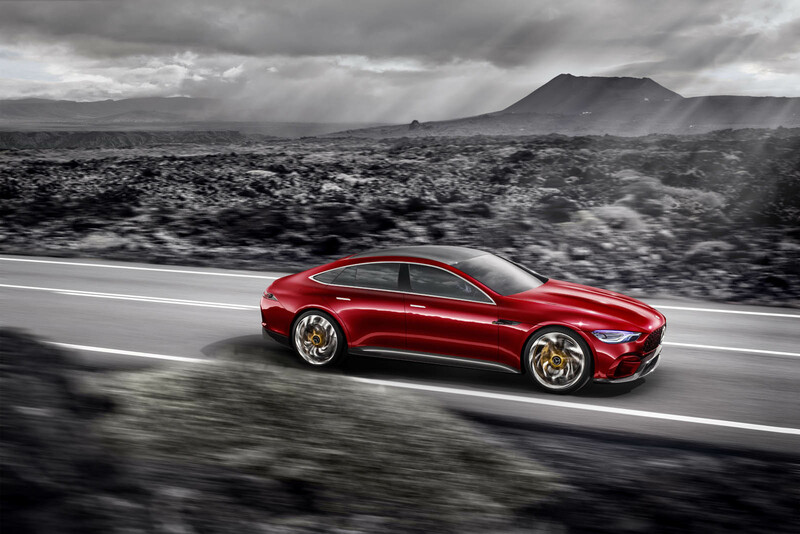 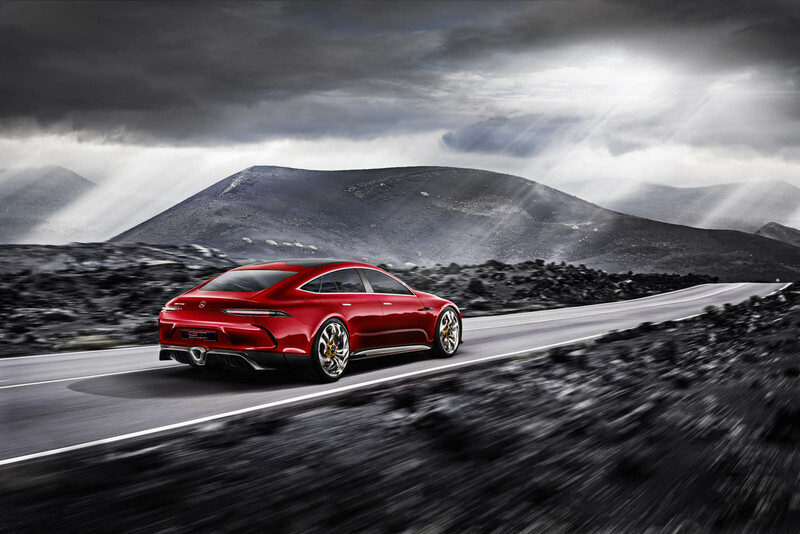 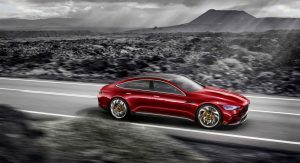 Marking its North American premiere after it was seen in full at the Geneva Motor Show, the GT Concept previews an upcoming four-door coupe, and comes with an appealing design. 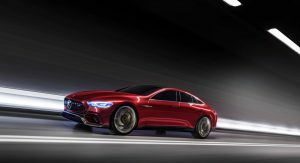 At its heart, it combines the 4.0-liter twin-turbo V8 engine with an electric motor and a modular battery concept. 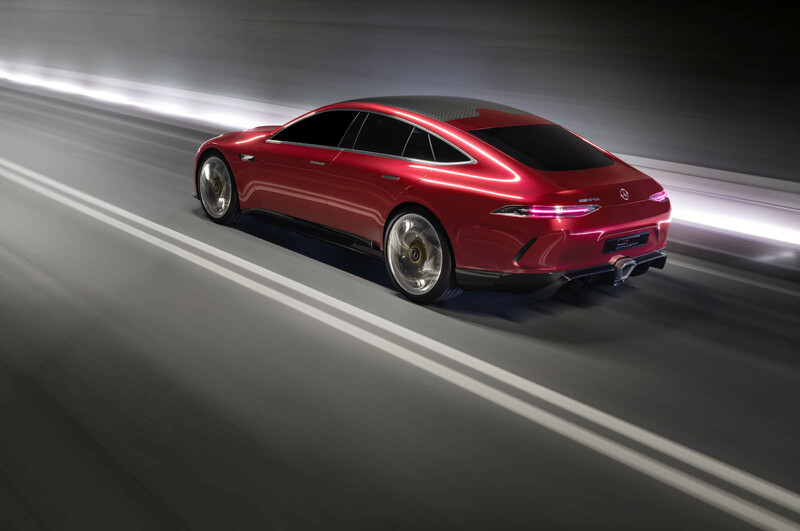 In this combo, it becomes a ‘super sports car’, as the Germans state, taking less than 3 seconds to cover the 0 to 62 mph (100 km/h) acceleration. 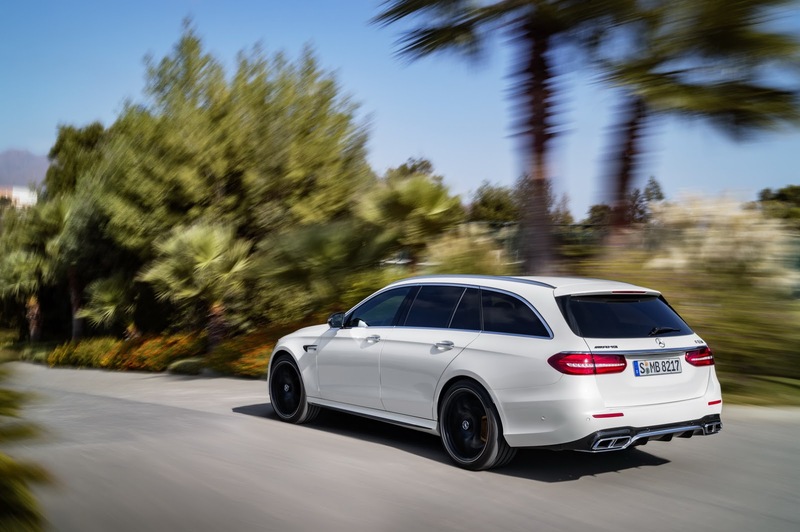 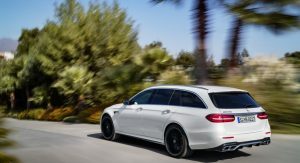 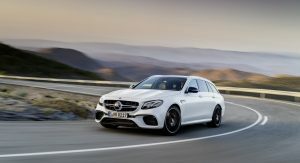 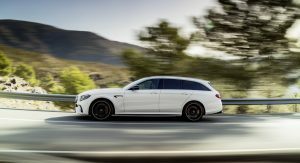 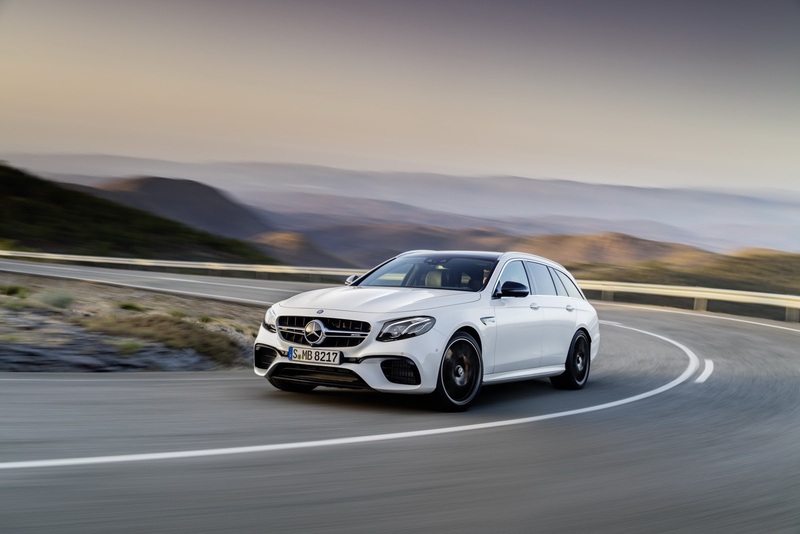 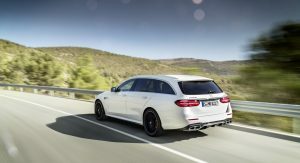 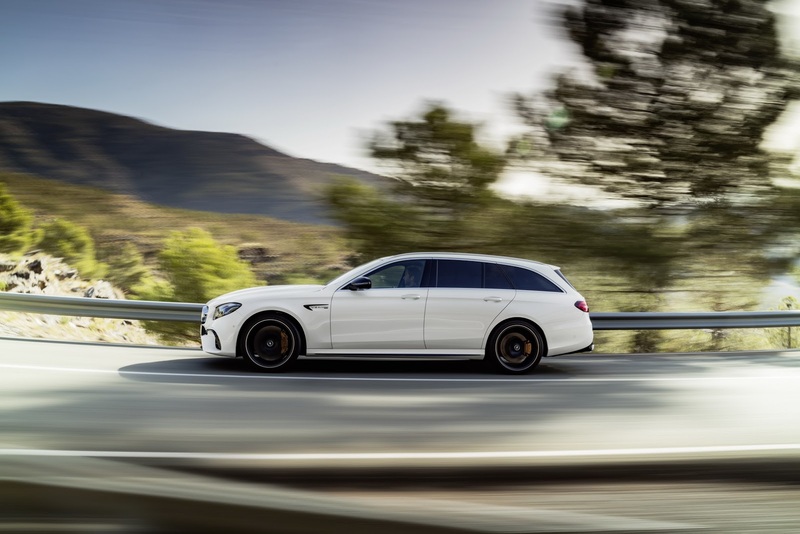 Joining the likes of the GT Concept in NYC are the new AMG E63 4Matic+ and E63 S 4Matic+. 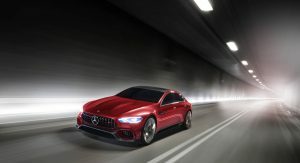 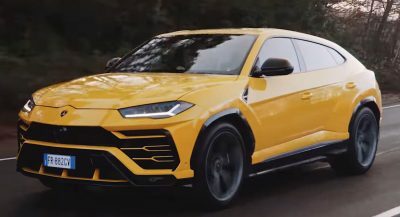 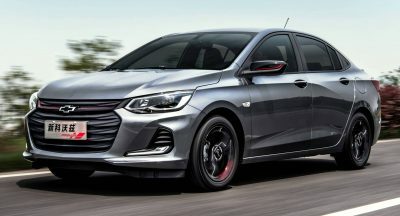 Just like their four-door siblings, both of them use the 4.0-liter twin-turbo V8 engine, producing 563 horses in the former and 604 HP in the latter. 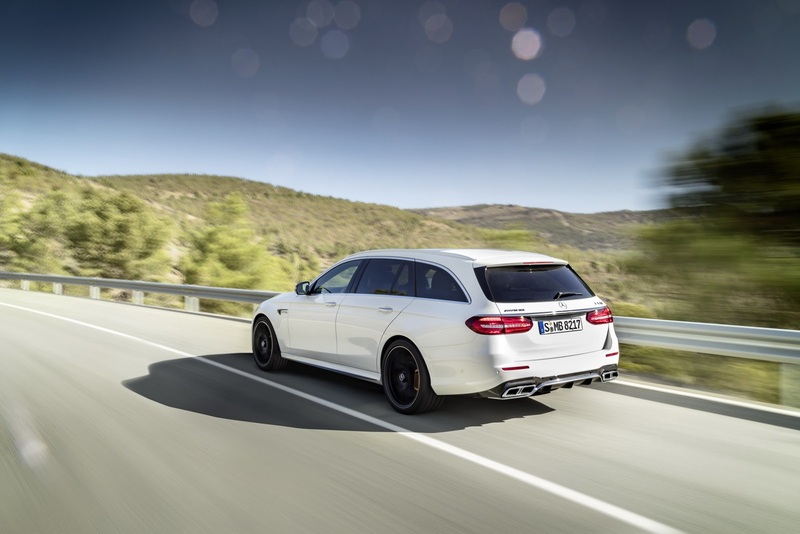 The punchier version can sprint from 0 to 62 mph (100 km/h) in 3.5 seconds, and tops out at 155 mph (250 km/h). 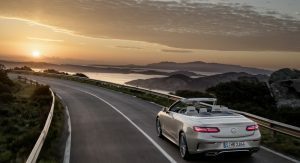 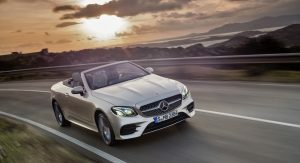 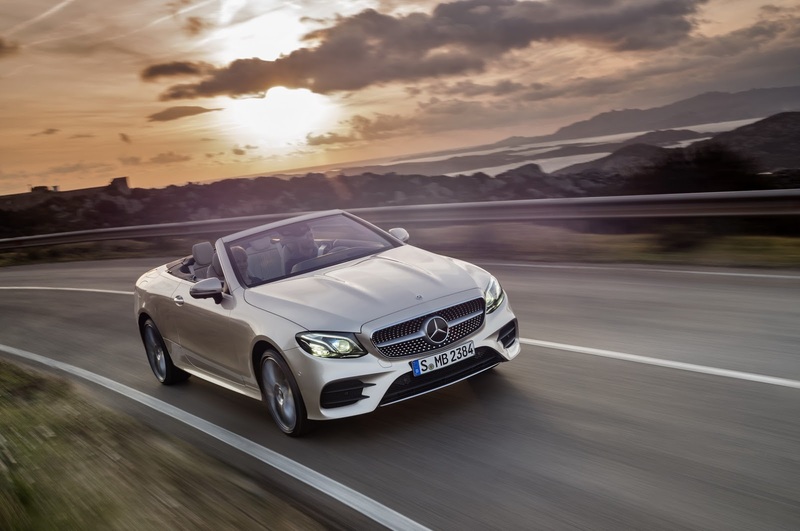 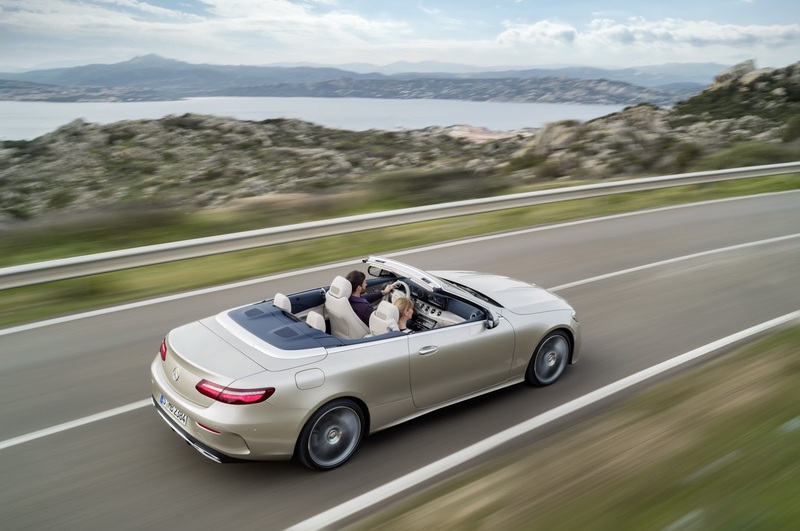 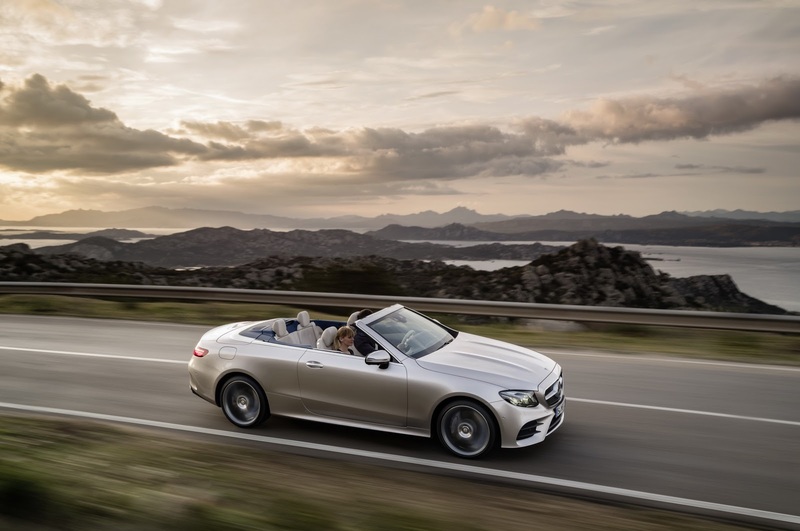 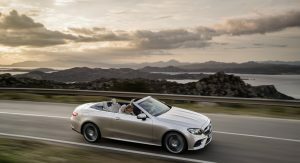 Having celebrated its premiere in Geneva, the new E-Class Cabriolet is now heading to New York as well, with its elegant design that follows the Coupe, bar the chopped roof that comes in dark brown, dark blue, dark red or black, and needs 20 seconds to be opened or closed, working at speeds of up to 31 mph (50 km/h). 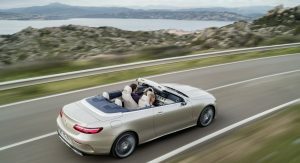 The 2017 NY Auto Show will open its gates for the public starting on April 14.